We looking for volunteers that will stay for a minimum 4 weeks You will live closely relationship and deeper connection to them. 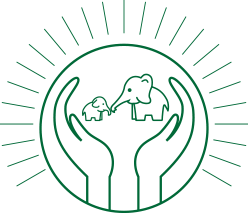 You will have the opportunity to harvest bammoo, Grass, Bananas And pumpkins and learn how to feed them to the elephants. You will learn about this animal′s habits and their story before we rescued them. 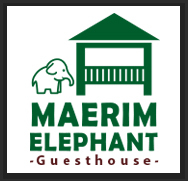 We will train you as a tour guide, and how to take care of the elephants. Please contact us by email: Merimelephantsanctuary@gmail.com only! !